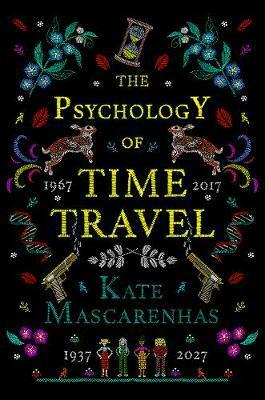 PSYCHOLOGY OF TIME TRAVEL by Kate Mascarenhas! 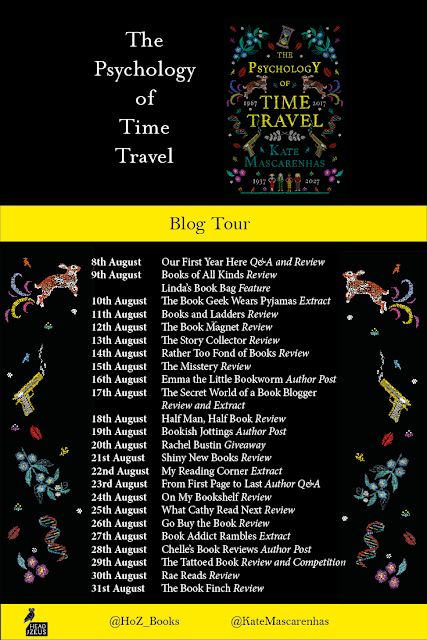 I have a spotlight of the book for you today, so let's start by learning more about the novel! 2017: Ruby knows her beloved Granny Bee was a pioneer, but they never talk about the past. Though time travel is now big business, Bee has never been part of it. Then they receive a message from the future--a newspaper clipping reporting the mysterious death of an elderly lady.